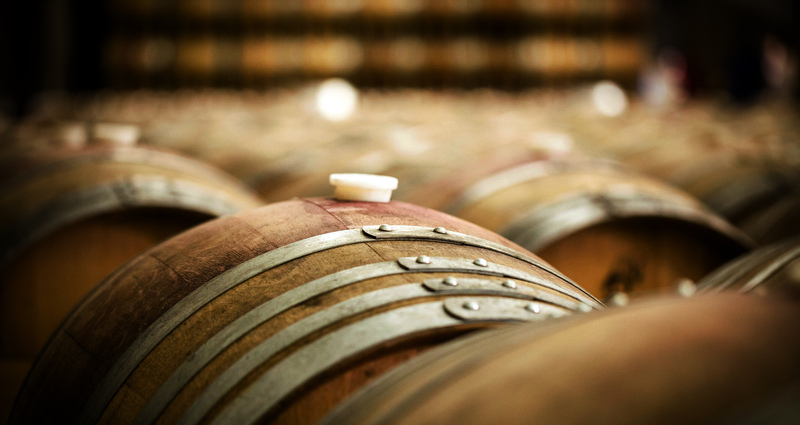 If you are looking for wine barrels for sale in Perth, here at Wine Barrels Australia we are the trusted choice that can offer you the most competitive prices in the Australian market. Our wine barrels for sale in Perth are made of top quality American oak and French oak directly imported from the best wineries throughout America, Australia and France. Our premium wine barrels for sale in Perth are not only excellent options to store your next batch of brew and many other things, they are great additions to give your living room a fresh touch regarding decoration. We are direct importers, meaning we can give the most competitive prices for wine barrels for sale in Perth. We can offer you special prices for bulk orders, if you want to acquire many of our wine barrels for sale in Perth you can talk with our friendly team who will be more than pleased to help you with any kind of enquiry you have. As a proudly Australian owned and operated business we pride ourselves on results and client satisfaction, meaning we are committed to providing the best wine barrels for sale in Perth. In order to cover the needs of all our customers, our wine barrels for sale in Perth are available in different sizes and styles. Our wine barrels for sale in Perth can be used for many different purposes, for example, many of our clients prefer to use them as mini-grills that are easy to carry and provide a unique and creative touch. We are committed to providing you with the best premium wine barrels for sale in Perth, speak to us today.